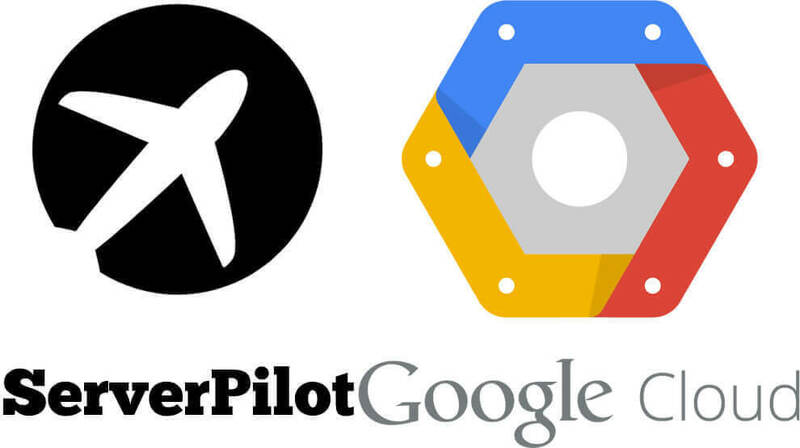 Here you will learn how to connect Server Pilot with Google Compute VPS instance and run WordPress on it. While today we have so many cloud hosting providers, many of them are not free long enough to let us play with their hosting infrastructure and stay after the free period expires. We all know that Amazon free Tier is awesome, probably the best one up until recently. Google has been busy and now it offers 365 days free to use their compute engine (or 300$ credit – whichever expires first). To connect your VPS instance on Google to ServerPilot system you have to get your hands dirty a little bit to make it all work. It’s because Google likes to play it safe, where you can set up complete, fast and safe predefined WordPress environment through its dashboard. But if you’re like me, you’ll want to use ServerPilot, Easy Engine or similar for “hands-free” server maintenance. Once you’ve created your instance on compute engine, there’s an SSH access right from the dashboard. Use it. The window (terminal) will open and then you do some typing. You will notice how the file “sshd_config” has been opened inside the terminal window ready for editing. Then, to save your changes to the file press CTRL+X and follow instructions. Now you’re ready to connect it with ServerPilot.